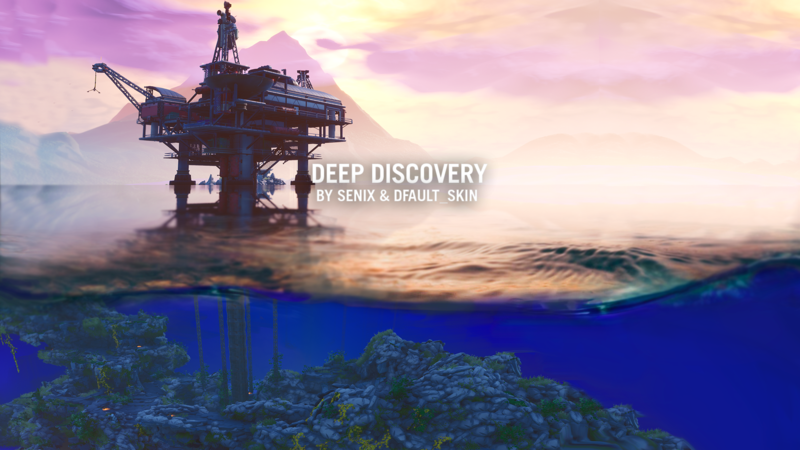 Share your creation with other players, vote on your favorite creations. Promote your creation by adding a custom image and description. 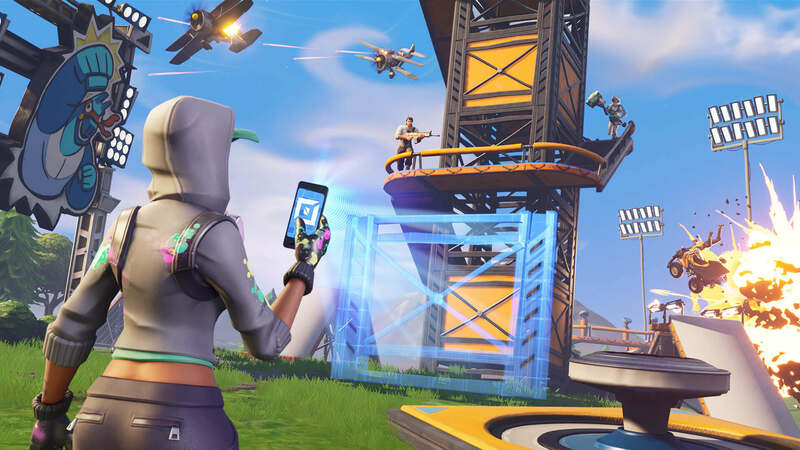 Hot uses a reddit-like formula to show newer content mixed with popular content. The formula works off up or down votes and post age. 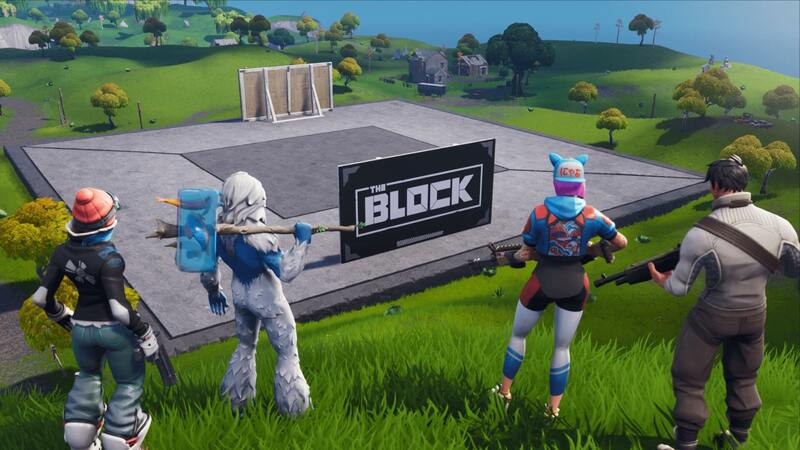 New Arena for 4 Teams! - Are you prepared for the fight? 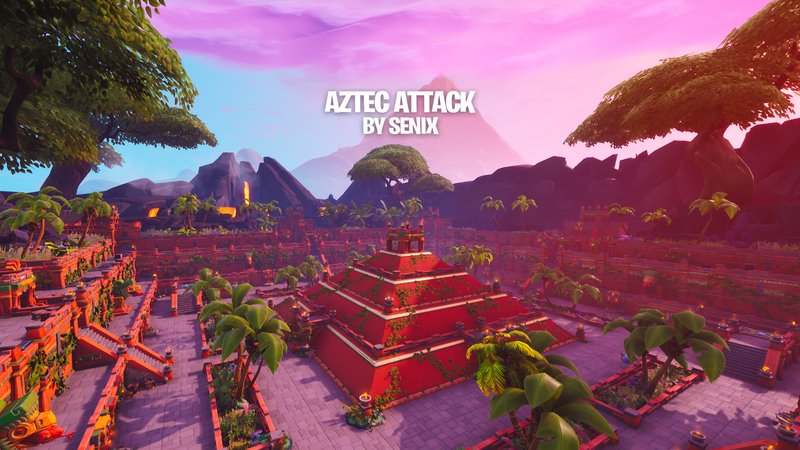 Show your skills in this new Aztec Arena! 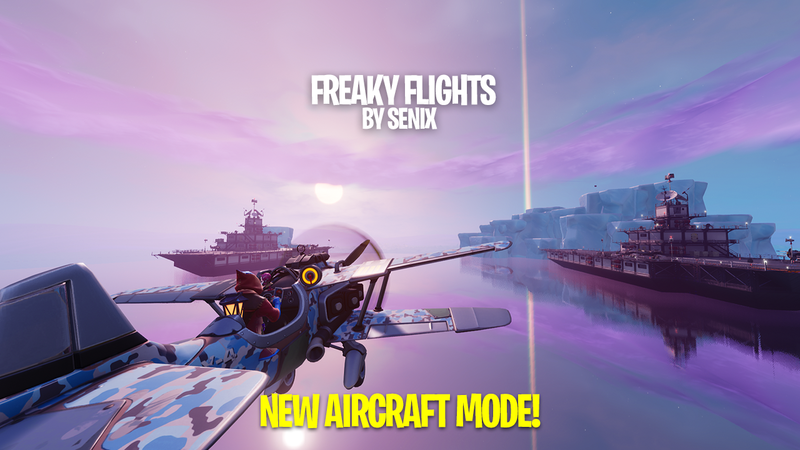 New Aircraft Mode! 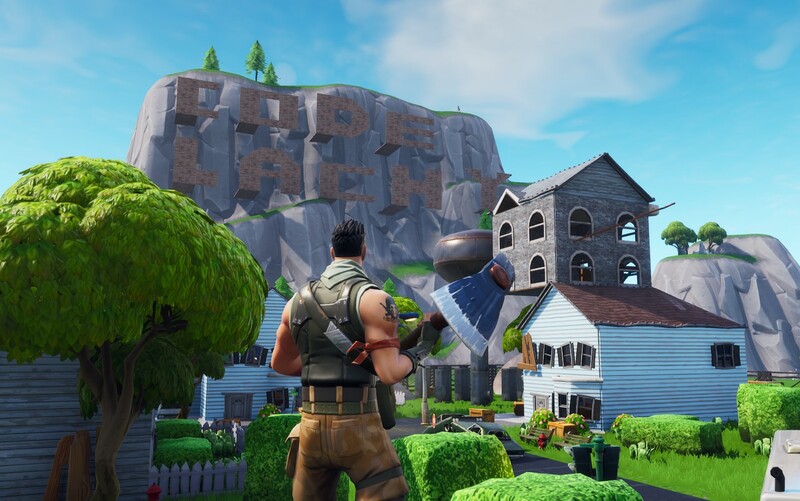 2 Ships and 2 Teams / Explosive Weapons / Legendary Weapons / Check out Island-Codes.com for all Creatives maps! Elevate or Practice your Edits in your choice of 3 Courses! Good Luck... You'll need it. Check YouTube Video Description for FULL LIST of Rules!! Submit Best Runs before 2019. Make sure you have video proof. 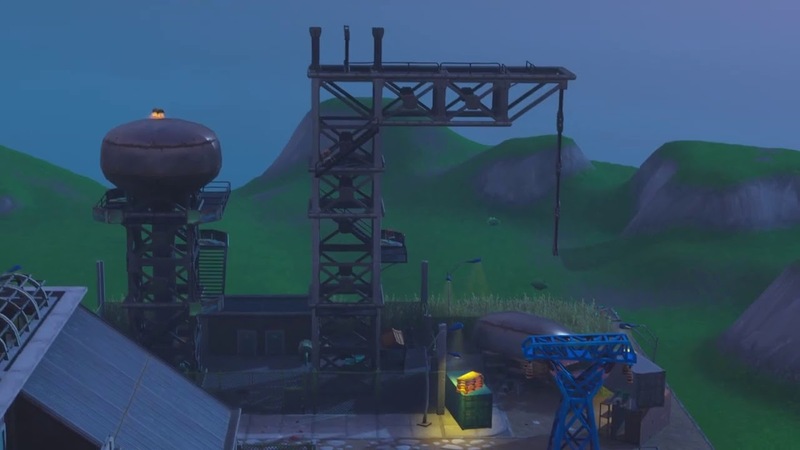 Here's my take on Nuketown you may have seen on Social Media !